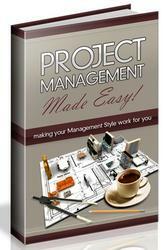 Getting started in implementing a PPM process is a bit like the chicken-and-egg question. Do we first attack the existing portfolio and then implement an improved project selection process? Or do we accept the current portfolio and go right after the selection of new projects? There is no prescribed order. However, reports from the field indicate that many firms have first reviewed their current portfolio, eliminating a significant portion of their project load (due to redundancy, nonalignment with strategies, poor value, or inefficient use of resources), thus making room to add more valuable projects. In reality, the two phases are inseparable. 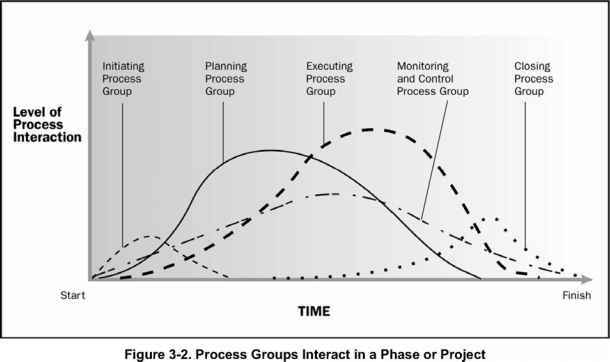 The processes form a loop: build the project portfolio; manage the project portfolio; adjust the project pipeline, if indicated, based on project performance and reevaluation; consider proposed projects to fill availabilities due to completed, delayed, or terminated projects; update the project portfolio; and so on. Since we cannot address all of these parts at once, we will look at the process for selecting new projects first. Then we'll look at managing the pipeline, followed by discussion of issues of PPM execution, including adjustments to organizational roles and responsibilities.